Bio Kate is an advertising and marketing professional with experience working on a variety of brands and clients, both business-to-business and consumer. Currently, she is an Account Supervisor at J. Walter Thompson Atlanta for the United States Marine Corps and spends her days managing, among other things, national events and partnerships as well as print and digital support projects and tools for the USMC recruiting force. Kate has an interest in and appreciation for all things “digital marketing” and is committed to constantly honing her skills to further benefit her clients. 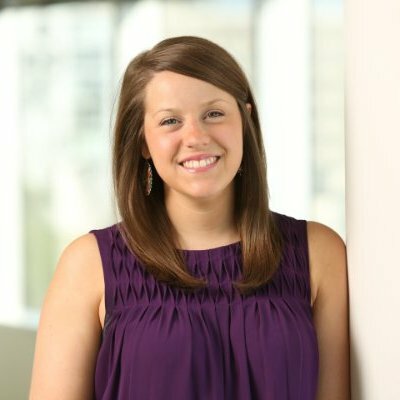 In her spare time, Kate enjoys cooking, reading, traveling and cheering on her alma mater, The University of Georgia, and beloved Falcons during football season.